At West Valley Fitness, You Can Afford To Get Fit. 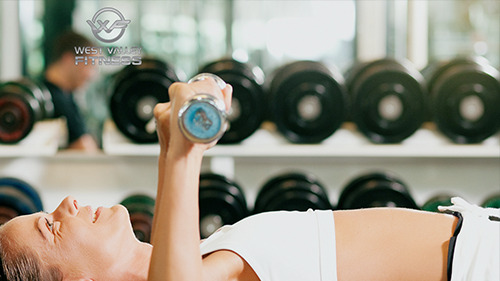 Located in Yakima, Washington, we offer the most convenient gym fitness membership in the industry. West Valley Fitness features state-of-the-art equipment, a courteous staff and a clean gym that is close to home. Our facilities are designed to maximize your workout experience and our personal trainers are here to bring out your highest potential to help you achieve your health and fitness goals. Our trainers are friendly and fun and, like everything else at West Valley Fitness, our training packages are convenient and affordable. 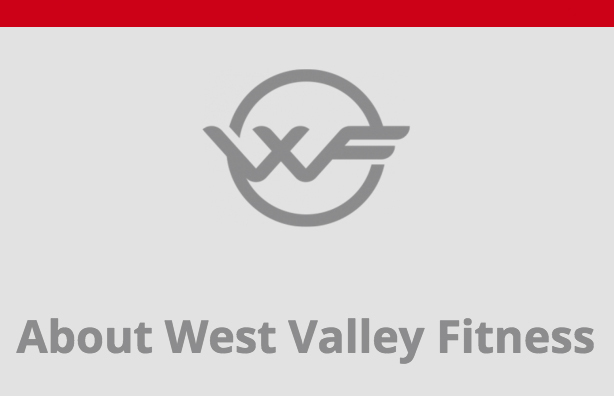 West Valley Fitness provides all the top quality cardio, free weight and strength equipment you’ll ever need to get and stay physically fit at an affordable price. Stocked with world-class equipment from leading manufacturers, we are focused on giving our members the most value for their money. Our Yakima, WA, fitness center is always clean and our machines are constantly upgraded to provide you with the best workout experience..
Our memberships won't break your bank. With two membership options, your can find the perfect package for your busy lifestyle. 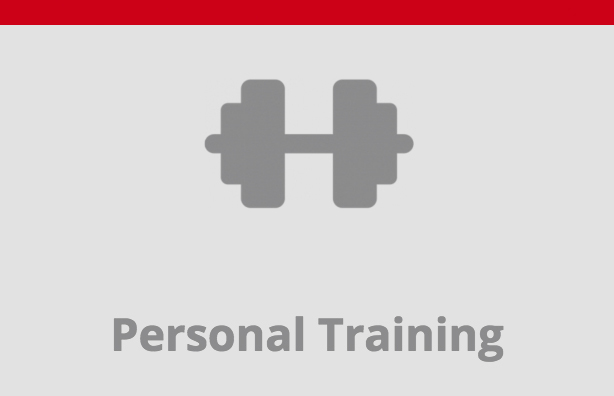 Our fitness membership packages are month-to-month, so there's no commitment. Your membership includes a complimentary fitness assessment. Other perks include 10$ off personal training, discounts on cooler drinks, access to our Kid's Room, tanning and more. If you're looking for a gym in Yakima, WA, you've come to the right place! West Valley Fitness makes it easy. Request a free 7-Day Pass below, call us at 509-453-8299, stop in for a tour or CLICK HERE to view membership options and join online.